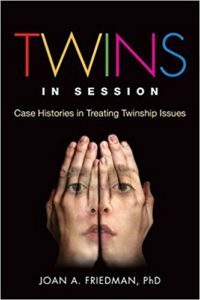 I was so appreciative that many moms came up to me after the New Zealand Multiple Birth Association conference to tell me how much they learned about the twin relationship and how fascinating and helpful it was to expand and stretch their perspectives. I am especially happy when moms remark how much their thinking has been changed in terms of the caretaking dynamic that happens between twins. After hearing my advice that twins should not be each other’s constant companion or surrogate parent, one mom told me that now she realizes how important it is for her to be active and engaged when she watches one of her daughters be the emotional caretaker for the other. 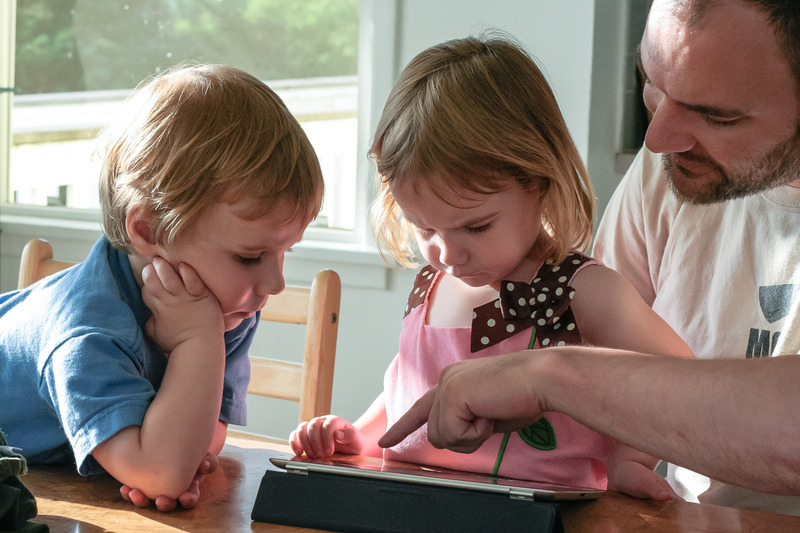 While we admire and acknowledge the empathic understanding that develops between our twins, we must remain cognizant that it is a parental requirement to be the consistent, reliable, and nurturing other so that a secure attachment evolves. Have you observed one twin being a caretaker to the other? How did you react?